For those who still haven’t heard about it, Shopify is an ecommerce store platform used by companies of all sizes all over the world. With Shopify, business owners can easily set up online shops and sell almost anything they want. It helps to organize products as well as the store’s visual presentation, accept different methods of payments and improve order tracking, for example. You also have the option to install additional Shopify apps that can improve the functionally of your ecommerce store in any part of its process. 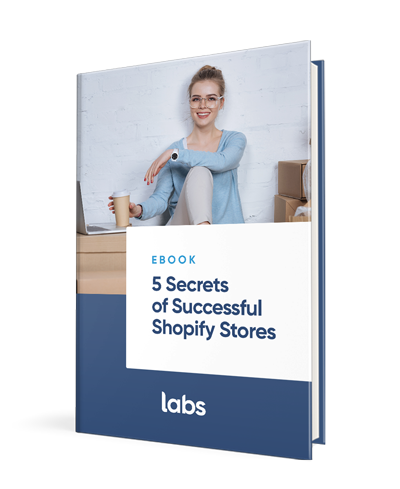 Learn what successful Shopify stores do to outshine competitors and apply it to your business. As you will see ahead, some of these apps can be more important than others for your online store, depending on the products you sell, who is your audience and what are your business’ goals. Either way, if you are interested in knowing more about the full potential of Shopify, we’ve gathered the best Shopify apps of 2018 for all the stages of a customer purchase journey. These apps can help you to organize your Shopify store, save money, attract new customers and boost your sales! For your brand to be found online by your customers and potential clients, it’s essential that your brand show up on top of the most used SERP’s (Search Engine Results Pages)(Google, Yahoo, Bing) and Search Engine Optimization (SEO) is what can help your website get there. 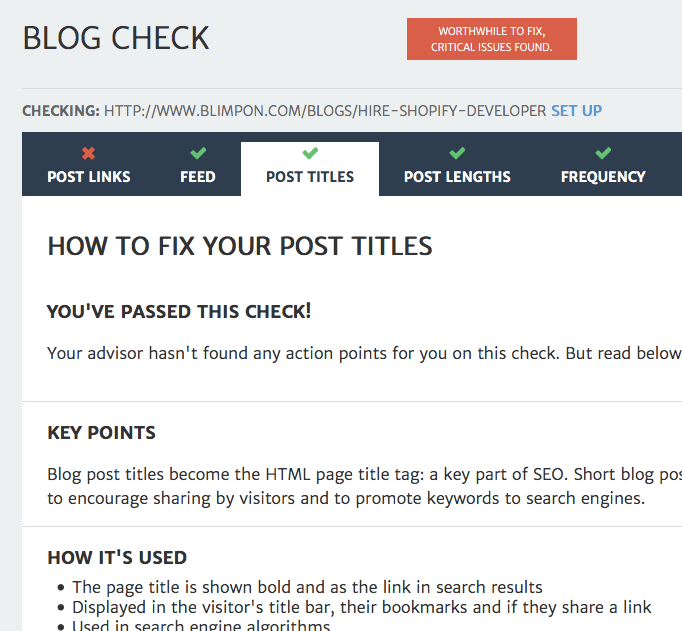 Plug in SEO works like a practical assistant for optimization, sending alerts about what you can do to fix SEO related issues and improve your page so it appears on top of the organic results, especially by ranking keywords related to your store. The good thing is that you can download and try the app for free, with the option to pay later for extra features and upgrades. It is not a coincidence that more than 90,000 of Shopify stores already have this app, and we are sure that it could make a huge difference for the traffic in your ecommerce website too. As the first app, SEO Image Optimizer helps you index your website’s images on search mechanisms. As Moz report asserts, more than a quarter of searches (26.79%) take place on Google Images, making it one of the most important channels of sales for ecommerce stores. Simple to install and to setup, the app basically works for itself, and can certainly make a big difference in your ecommerce results. Thinking about expanding globally? How about selling in Latin America? If you are indeed considering selling to South American countries, a fundamental part of your planning must be on which payment methods you will offer. 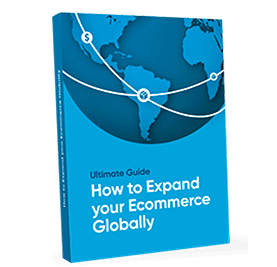 A solution to that is integrating your Shopify with EBANX, a company specialized in cross-border payments in Brazil, Mexico, Colombia, Chile, Peru, and Argentina. cash payments via voucher (such as boleto bancário or OXXO). Even if your store is integrated with EBANX, you keep controlling every aspect of your sales through your Shopify admin. Plus, by integrating with EBANX, you get access to EBANX Dashboard. There, you have access to all your transactions and can easily request the settlement. Time is money, so optimizing and automating the work is fundamental for reaching the success. 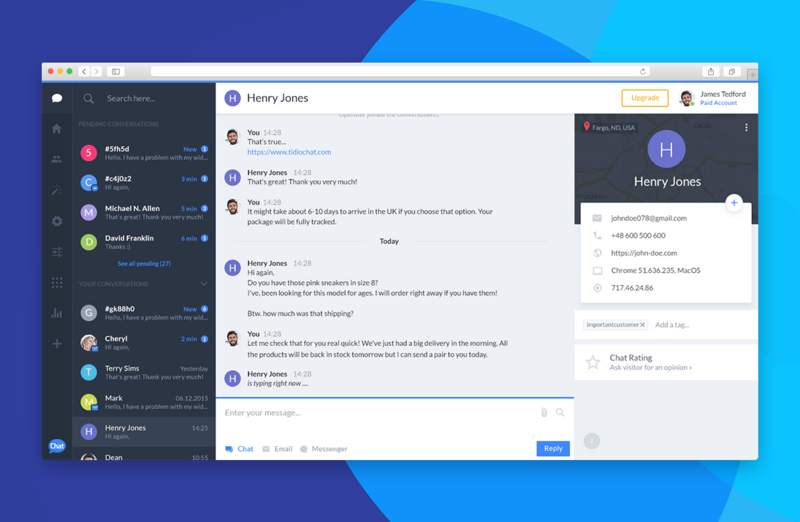 If you want people to engage with your social network pages at the same time you manage a range of different social media platforms at once, Outify is the app you are looking for. Through this powerful tool, you can control more than 10 different social networks from the same place, including Facebook, Instagram, Pinterest and Twitter. 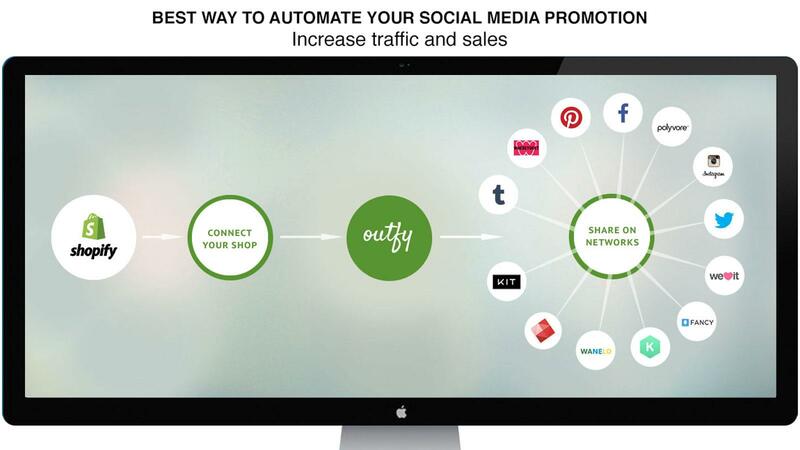 Outify not only share your products simultaneously in different platforms, but it also permits you to plan your posts in advance and get all the information about the traffic and conversions at the same place, increasing your productivity (and your profits!). Having an online store, customer support becomes another indispensable factor Offering good customer services is the best way to show your customers that you are there for them and that you are able to respond to their requests quickly and nicely, either if the doubt is related to product information or to their order’s status. To help you with it this task, we recommend you an app like Tidio Live Chat, an efficient live chat that functions l like a window in your ecommerce page. It connects t to your phone, so you are able to answer your customers’ questions anywhere and at anytime. Tidio Live Chat gives your customer the security they need to buy online, reducing the number of lost customers. Upsell & Cross-sell is an app that involves the very common sales strategy of increasing your average order value with cross-sales and smart upsells, what it also a great idea to increase your general sales conversion. It is really intuitive: as your customers add products into their carts,the Boost Sales app will offer them complementary and similar product suggestions. They can offer customized options by analysing previous sales data and customers’ preferences. Wishlist Plus can be very useful to reduce shopping car abandonment rates, as it reminds your customers of the items they are considering buying later. A great advantage is that the users do not even need to be connected to your website to save their favorite items. But, in the case they are, their activity will be remembered across the devices they are using and also share with their family and friends. Finally, you are also able to follow your customers activities and wishlists on the Shopify storedashboard. 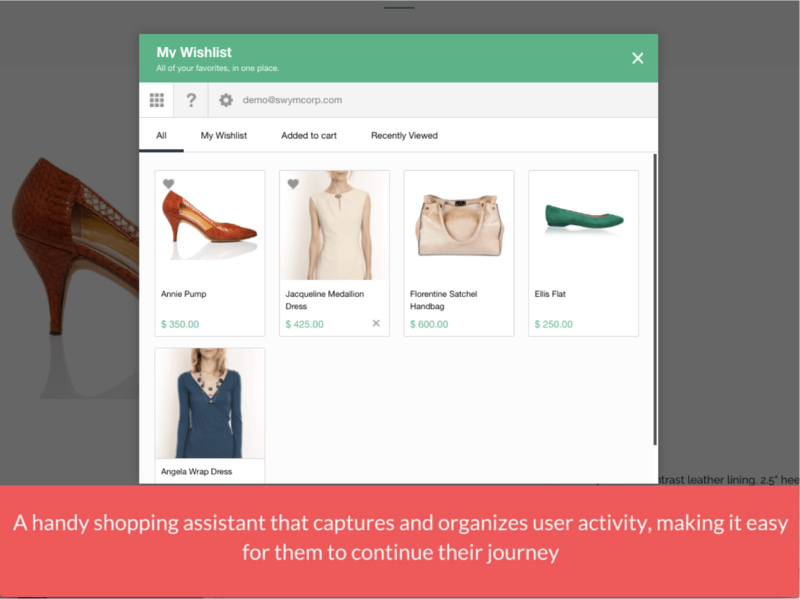 Wishlist plus is another painless app for non-tech users, with easy customization to suit your brand image. 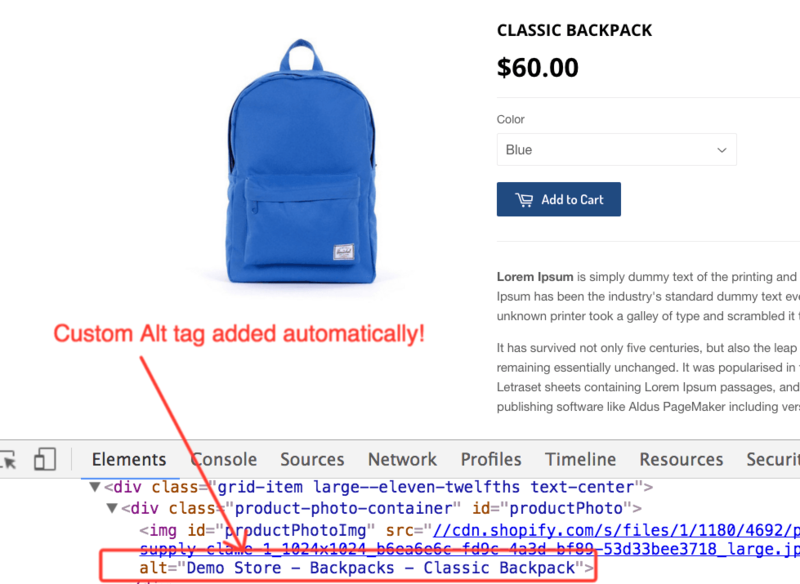 Most of ecommerce stores face frequent last-minute cart abandonments in their shops. Exit Offers is a Shopify app created to capture these clients in this very moment and avoid this issue, getting them to buy from you. It can definitely boost your sales by offering those customers that are about to leave your website an attractive offer designed to persuade them to close the purchase. 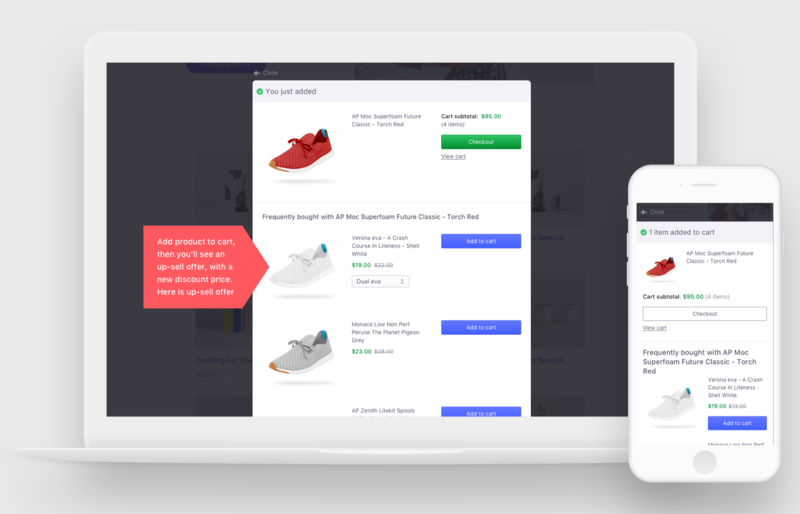 As most part of Shopify apps, you will choose how to do it, by offering an extra discount for the actual or next order, free shipping, or even try both to see what performs better for your business, controlling its results. It is not difficult to understand why this app can be advantageous for you. Studies show that every happy client would tell 9 more about a product or service, but that only 29% actually does it, instead of the 83% that are willing to do so. That happens because people are usually very busy, so they need a good reason to do it. This means that if you do not have a referral programs to incentivize their referrals, it is probably that you are losing many opportunities to sell, as word-of-mouth marketing is one of the most convincing and efficient tools an ecommerce can invest in, and now there are no excuses not to try it. With the Referralcandy app you can design a personalized referral program for your business, choosing the rewards you prefer to give your clients without complicated codes or schemes, getting unlimited referrals. The program is very easy to install and start using. 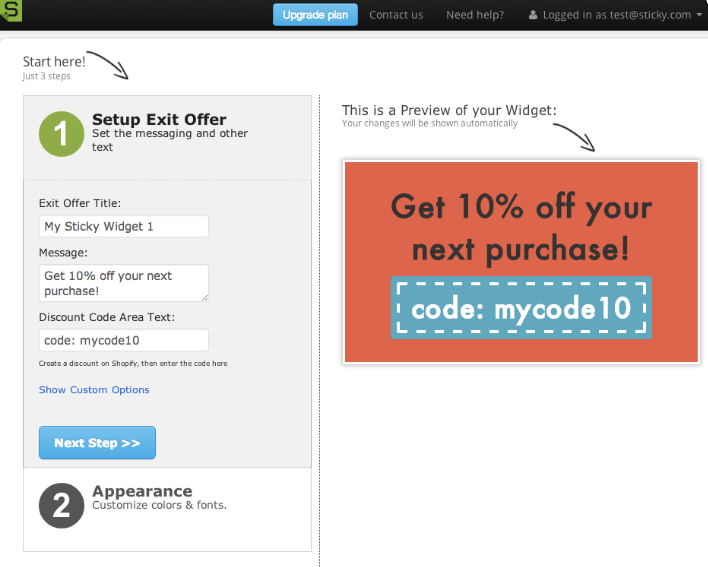 Besides, it also sends automatic emails for the clients to remind and pull their action towards the referrals. To track the referrals and results, ReferralCandy gives you the necessary data to follow your program closely, including the information of your sector, so you can evaluate your campaign comparing it to the same market competition. 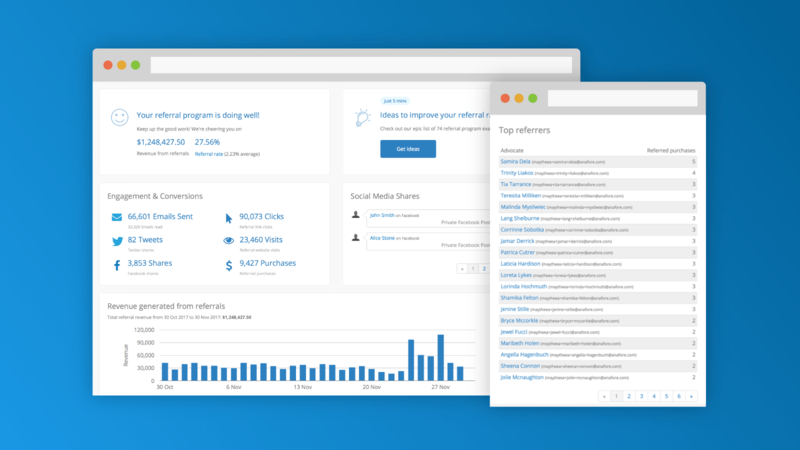 With ReferralCandy everybody wins, your customers, their friends and you ecommerce shop. This app was developed especially for companies or new entrepreneurs that work with importation and dropshipping, as it let you add products to your store and deliver directly to your customers. Because it provides products, controls your stock and tracks your store orders and sales, Oberlo allows business owners to invest their time improving their business, instead of sourcing designing or shipping the products. Through Oberlo you can also make your inventory management with automatic order fulfillment, customize products, and even permits other people to run your online store. It is also a good option for people that work already and that are interested about having a “second job” as a ecommerce entrepreneur, as it requires a low load of work. Oberlo is really revolutionary and it is worthy to give it a look. It was not a simple task to choose only ten among so many and interesting apps available for Shopify today. Once again, try to choose those ones that really fits with your company goals and needs, apps that you are able to efficiently manage, always controlling the results of your efforts at the end. What are the Growth Opportunities for SaaS Companies in Brazil?